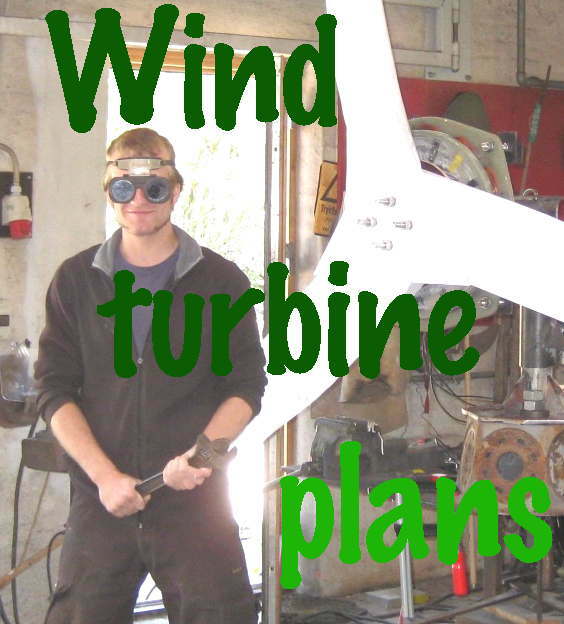 This turbine is based on my design although it owes a lot to the Otherpower book too. You could say via the otherpower book. Nice video.